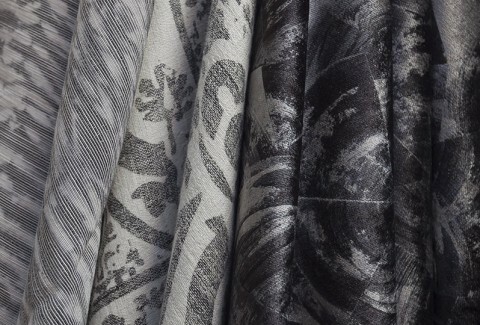 BENAUD has the ability to create concepts, atmospheres, finished products, in a technical and aesthetic approach through a wide network of professional partners. 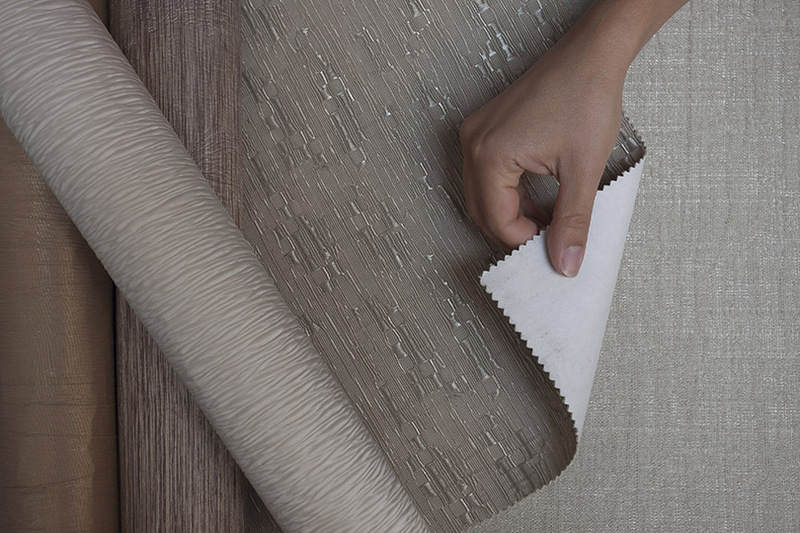 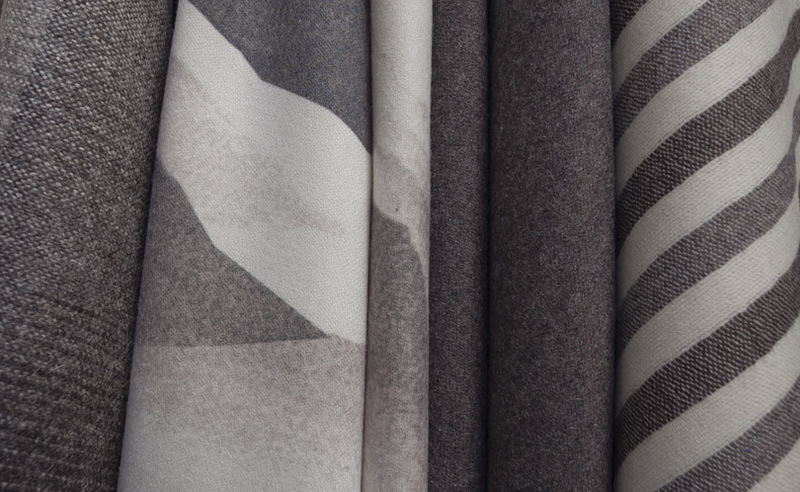 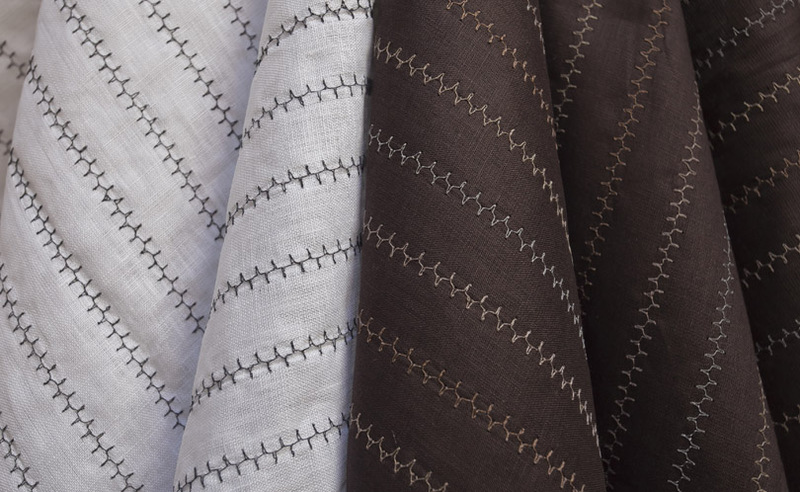 Thanks to its team of textile engineers, technicians, designers, La Maison develops innovative textile applications, by responding to any specification. 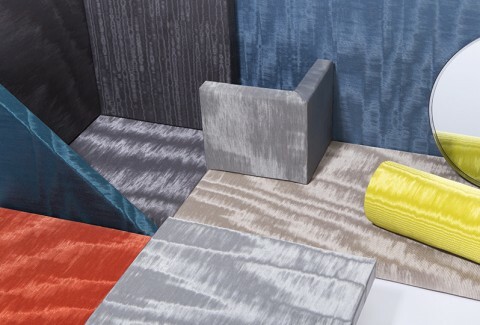 It is possible to examine custom-made colours, to adapt designs to the different techniques and lead specific projects: from idea and product analysis to the final product. 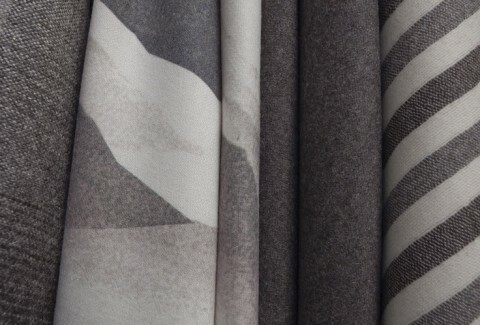 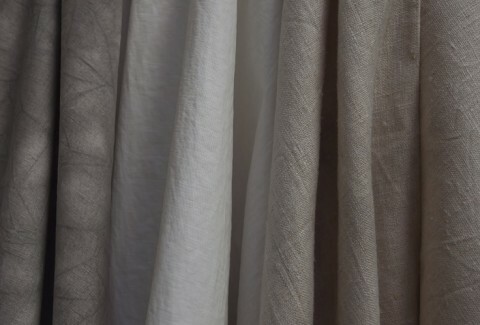 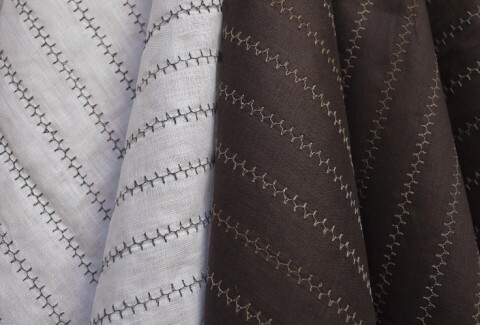 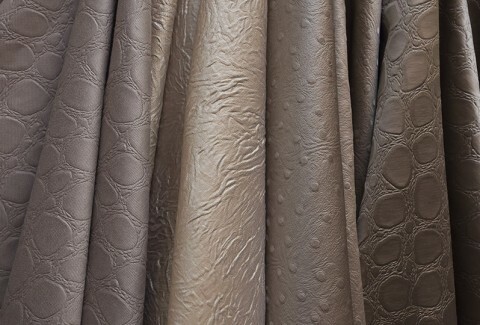 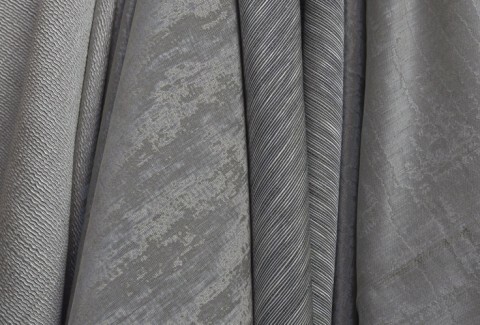 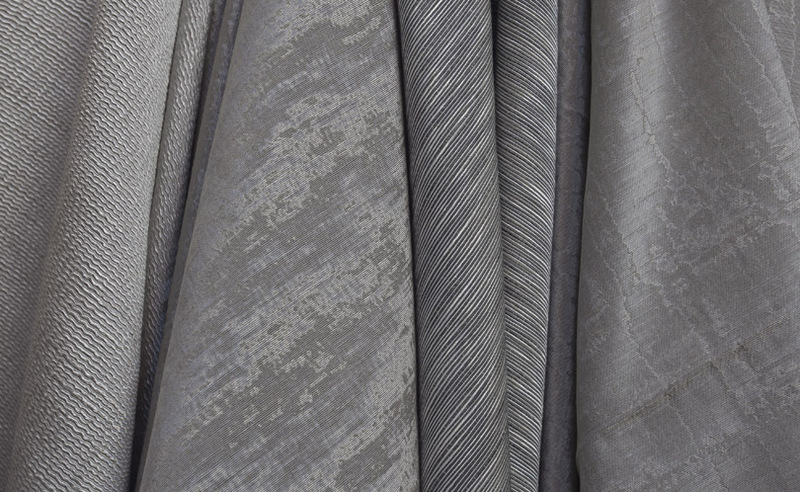 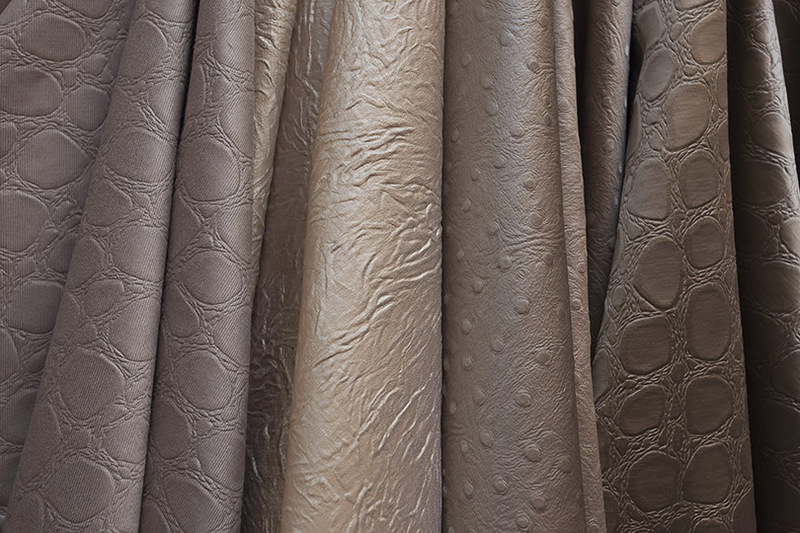 Consistency of production is handled in-house with control and traceability of fabrics at different stages of the manufacturing process (ecru, dye, finishing techniques, quality control). 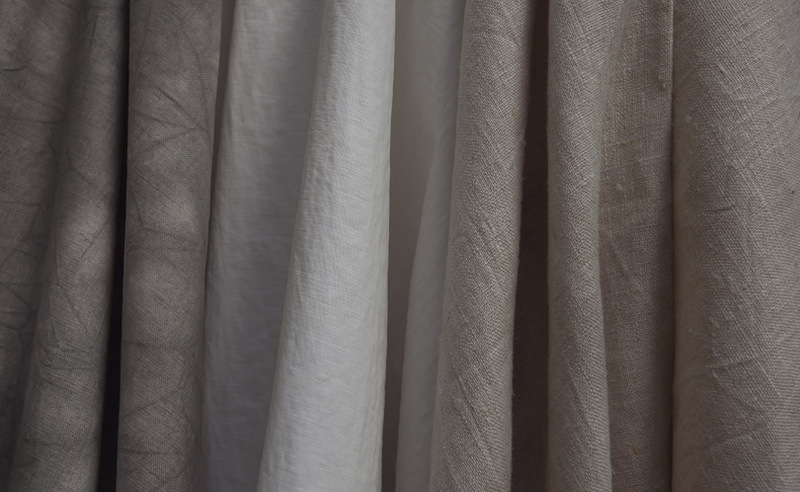 Soft or dry touch ; flowing or stiff hand ; permanent chintz, various coatings, waterproof and water repellent coating, wrinkled aspects, tye and dye.